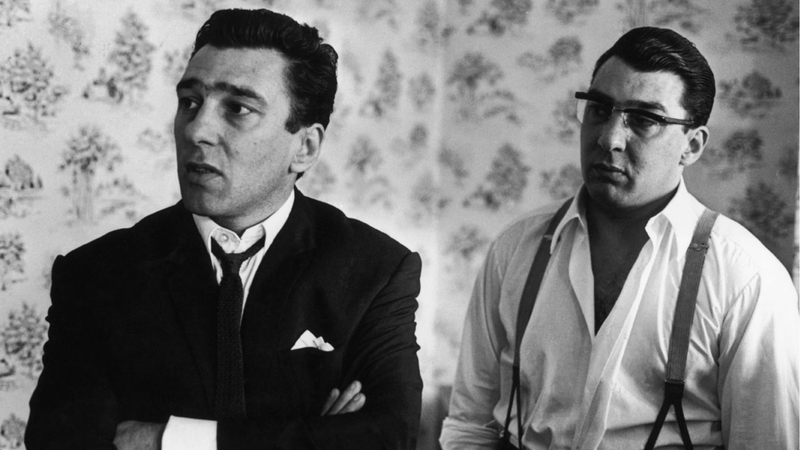 Reggie and Ronnie Kray had a love-hate relationship that continued behind bars. Together the Kray twins ruled the East End of London in the late 1950s and 60s, as the capital’s most fearsome criminal double act. And while their rule may have come to an end following their incarceration back in 1969, it would appear that the Krays’ reputation and brotherly bond remains as strong as ever behind bars. Confidential documents from their time in jail have shed fresh light on their relationship and status in the prison system, as The Sun reports. The files not only highlight their love-hate relationship but the “almost telepathic” understanding the pair had. Though they were separated for much of their time behind bars, Reggie was regularly allowed to visit Ronnie in Broadmoor, prior to his death in 1995. When the brothers were reunited in Parkhurst prison, following months of campaigning from their mother Violet, they became known as “the Godfathers” by other inmates, who feared and worshopped them in equal measure. Another document reveals the mental anguish experienced by the twins when they were separated once again in 1979, with Ronnie sent to Broadmoor and Reggie transferred to the Long Lartin Prison. Reggie’s mental health, in particular, suffered according to one probation officer, who felt that it was partly down to being separated from his twin sibling. Pals Notorious East-London gangsters Reggie and Ronnie Kray. “Until his separation from his brother, Mr Kray’s identity had been inextricably linked to his twin,” he wrote. “There is much anecdotal evidence of communication between the Kray twins being almost telepathic. 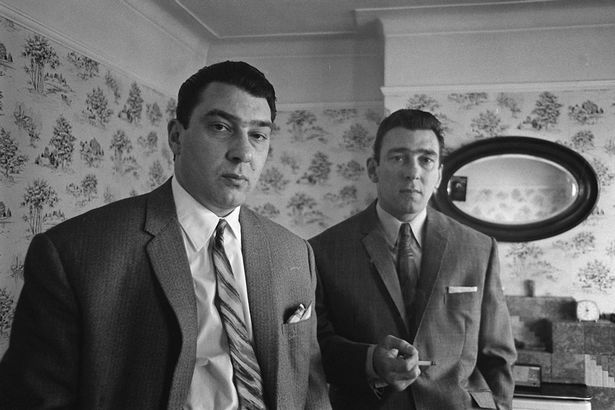 “Mr Kray does not go so far himself but certainly gives account of a very intense and close relationship with his brother … I have not time to consider the voluminous research of the phenomenon of twins but believe there would be an expectation that an enforced separation would be traumatic. “The fact that Reg Kray was one of two Kray twins, both very violent young men, meant that both became together, greater than the sum of each individually.” Ronnie Kray passed away in 1995, with Reggie living on to 2000 when he was released by Home Secretary Jack Straw because of failing health. Reggie died two months later at the age of 66 with bladder cancer. The pair’s legend lives on though, with one pub in London now a famous tourist spot for anyone eager to explore London gangland culture from the bygone era of the Krays.